Your Thoughts On A 25% Fall In Your Home’s Value? What are your thoughts on a potential 25% fall in the value of your home as a result of Britain voting ‘Leave’ on June 23? Whatever your reaction to that scenario, here at The Financial Planning Group, we don’t envisage local residents will be as cheery as Jeremy Warner who, in his article in the Telegraph earlier this week, claimed he would celebrate if Brexit led to lower house prices. The IMF managing director, Christine Lagarde, angered Brexit campaigners last week by also pouring petrol onto the flames of potential property price falls when she predicted panic among investors would trigger shockwaves throughout the economy following a vote to leave, with shares and property prices diving into a downward spiral. 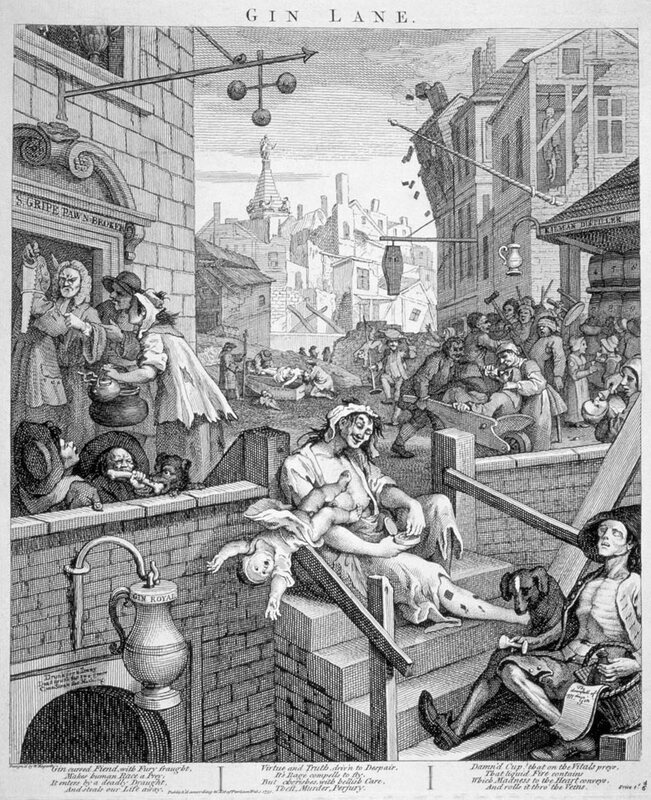 In truth, the affect that could have on the residents of Teddington doesn’t bare comprehending, with many plunged into negative equity and facing financial chaos, however, before you reach for a bottle of gin or press the panic button, not all forecasts are as gloomy. A recent report published in City AM newspaper printed the results of a survey of over 1,000 homeowners which found that although 55 per cent of people believe leaving the EU would impact their house price, 34% thought it could increase their property price and 21% believed it would decrease the price of their property. Whatever your thoughts on voting in the European Referendum next month, and how the result could impact your personal financial situation, one piece of advice to consider is to take full advantage of the current low mortgage rates and to fix your home loan expenditure for the medium term.